A basic resume is, by definition, a resume with only very basic information, like an entry level resume or a “returning to the workforce” resume. The basic resume isn’t very complex, and it needs to stand out to be competitive. A basic resume format, like a basic resume layout as well as simple resume format or blank resume, need to be very functional, delivering excellent information and showing the strongest skills and best values possible to a prospective employer. The basic objective for a resume is to address job criteria and show the applicant in the best possible light. Generally speaking, the best way to manage a basic resume is to highlight important and useful information to improve the presentation of the resume. The boredom factor is a primary reason for resumes being unsuccessful. They don’t attract interest. They’re “just another resume”, nothing special, and don’t give any reason to believe that the applicant is above average or worth calling in for an interview. If that sounds fatal, it is. Making your resume stand out is an obviously good idea, but how? There are few things you need to consider about writing your resume, and some absolute musts to avoid. 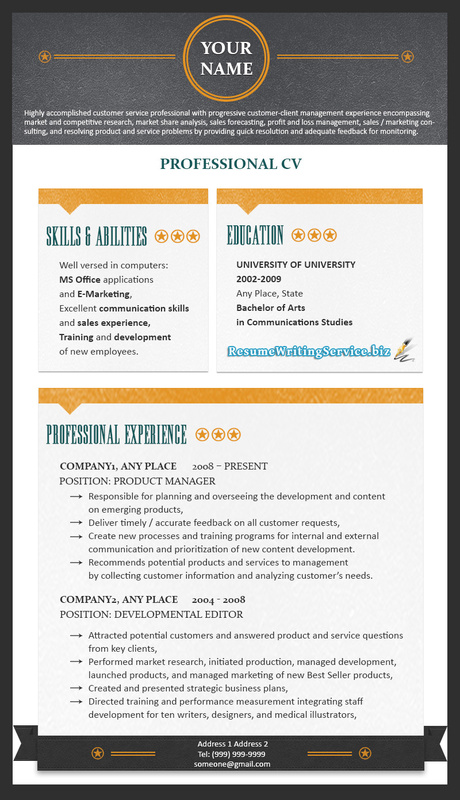 There’s another good reason for “un-boring” resumes – They’re much better reading, and they really do stand out. Read a few standard resumes online. Check out a few, and you’ll notice something quite obvious – There’s a lot of stuff that really doesn’t seem to matter much, particularly in old-style resumes. One of the classic problems with many resumes is “old news” or information which is largely irrelevant. If you’re looking for an accountant, and someone includes an old job as a waiter, what use is that information? The person may have put it on their resume to cover a gap in employment, but does it matter? Another issue is “too much detail”. The bottom line with any resume is that micro-detail is only useful if it’s actually relevant. There’s no reason to go into endless detail, and there shouldn’t be. Your information should be clear and not need to be explained. “Filler” materials are another problem. These are materials which are usually included in resumes to make up for lack of other information or because the resume looks under-done. The other most common reason for these materials is that not enough thought has been put into improving the presentation of work history, skills, or other materials. Get rid of the unnecessary materials – Any information which has nothing to do with the job shouldn’t be there. Work history doesn’t have to take up much space – Just define the job, and focus on the interesting things, like your achievements. Skills are super-important – If you’re going to use up space on anything on your resume, make it high-value information. Skills are top of the range. Be absolutely ruthless with your edits. When your resume looks interesting, and a lot better than the boring stuff you see online, you’ve written a good resume.